Centrally located in Melbourne, with easy access to shopping and dining. 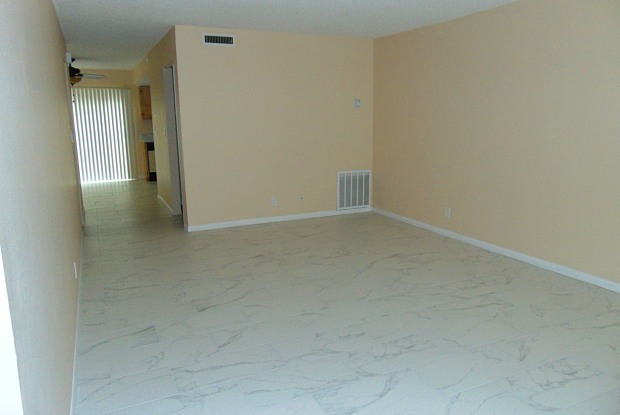 This unit has a large master bedroom with a large Jack and Jill bath to the second room. Single pet will be considered under 30lbs, no CATS (sorry owner highly allergic).Large living area with eat in kitchen and a small backyard. 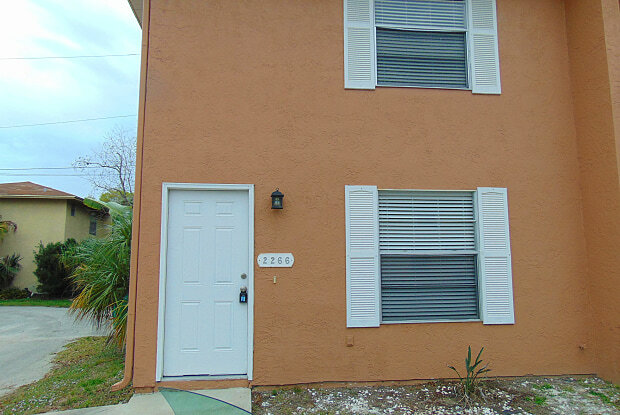 Call 3217687600 to schedule a showing today! Have a question for 2266 W New Haven Avenue?